Sweden is known for yummy meatballs and cheap funky furniture design but what they should be known for is there incredible early childhood education system. Quite frankly preschool in Sweden rocks! Sweden has a comprehensive system for children from age 1 through 6. There is a lot that teachers from other countries, especially the United States, can learn from Sweden’s model. Over the next few months, I’ll be taking you through a number of countries early childhood education systems for this Preschool Around The World series. I am presently taking a graduate course on the topic and will be sharing country profiles and comparison to the US system ( or lack of system) in this blog series. Don’t miss the additional resource section as I am limited in my ability to share so much information but want you to be able to go deeper if you want. Well trained teachers. Preschool teachers in Sweden have an average three years of university and are valued as important educators. Low teacher to student ratios. The ratios are roughly 1:6, therefore allowing teachers to observe, participate, and focus on each child and their development. Play. Swedish preschools spend much of their day playing inside and out, and the aim is to use play to aid each child in their development. Universal curriculum with local interpretation. Sweden has a universal curriculum for preschool but before you start getting upset and saying that it would never work in the United States because the US is so diverse chill-out and listen. First, Sweden is diverse too, especially in urban areas and second, the curriculum lays out goals and guidelines but no specific benchmarks or standards. The Swedish system trusts their teachers to use these goals and guidelines to be a framework, not a checklist. Read Sweden’s curriculum document here. Free preschool and affordable care. Preschool starting at age three is free for everyone for up to 3 hours a day, including stay-at-home parents. For working and studying families the hours are extended. Then, at age six all children can attend “Preschool class” which is a pre-primary year designed to get children ready for the start of compulsory education at age 7. 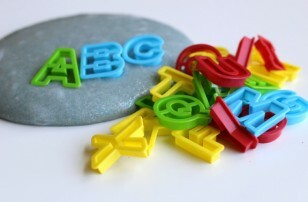 94% of children between ages of 3-5 are enrolled in the preschool system. The child is not being tested. They aim to respect each child’s development and therefore to evaluate how the school and the program meets their needs. 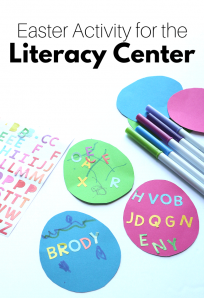 This is a great example of child-centered learning. Strong ties to family. Parents are expected to be participants in their child’s care even when they are not present. Teachers are expected to be responsible for creating the bridge between school and home and to maintain that with parents. 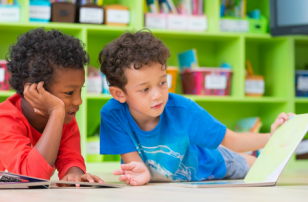 This is interwoven with the focus on respect because each child’s home life should be respected and, therefore, incorporated into their preschool experience. The low teacher to student ratio mentioned in #2 no doubt helps to make this possible. How Can We Follow Sweden’s Example? How is any of this applicable to teachers on the other side of the world with a completely different tax system and arguably different values? 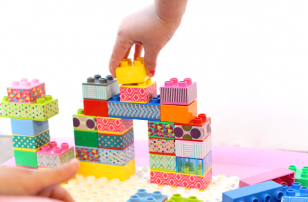 We may not have the efficacy to change the way preschool is funded all by ourselves. 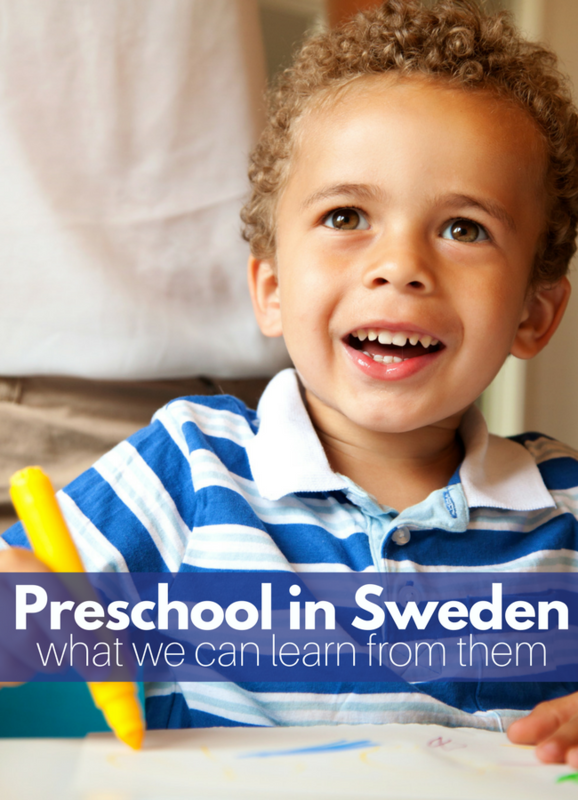 Instead, we can look at how preschool is delivered in Sweden and try to take these lessons into our classrooms. We can focus on making stronger family ties. Focus on play and spend more time outside. Additionally, we can prioritize care over profit and lower student ratios. We can focus on social-emotional skills. Finally, we can focus on evaluating our teaching and programs and how they aid our students’ development. We can do away with evaluating what facts our students know or don’t know. Learning more about preschool around the world is an important tool for improving preschool in our own communities. I hope you will join me as I explore more countries early childhood education systems with this blog series. Do you teach in Sweden? Do you think my exploration is accurate? Tell me why or why not. I value your experiences and, of course, would love to hear from you. 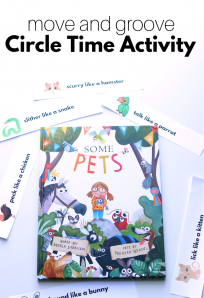 While you explore Preschools around the World with me, your child or students can explore too. 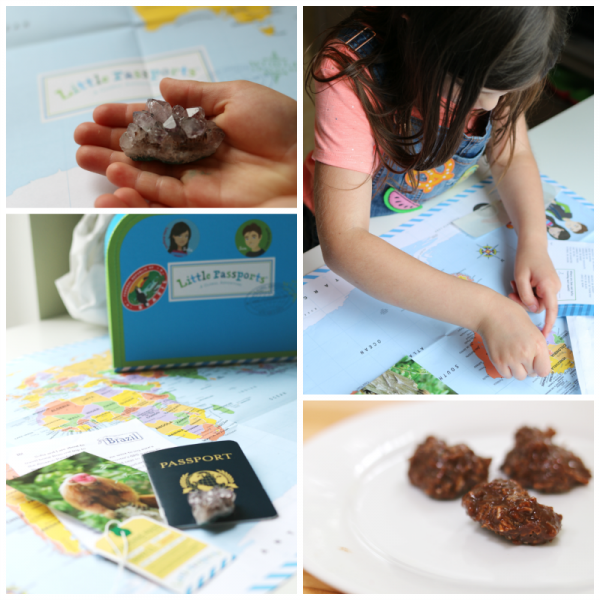 Little Passports is a subscription box that brings the world to your child and kids LOVE it. My daughter loves getting hers in the mail, then finding the new country on the map and learning all about it! I’m very interested in this topic. I like that they have a low student to teacher ratio and later start age for academics. But they aren’t diverse. About 15% of their population claims non Swedish ethnicity while US has 40% non WASP backgrounds. I love hearing how other countries do things! Have you read There’s No Such Thing as Bad Weather? The author moved to Sweden with her 2 children for six months and talks quite a bit about the differences between preschool and school experiences in the US vs. Sweden. I have heard about the book but haven’t had a chance to read it. Have you read it? I’ve long been curious about this topic. Thanks so much for giving me a chance to learn more about it. Hi Allison, I am very interested to know how gender equality and diversity are rolled out at preschool level in Sweden. 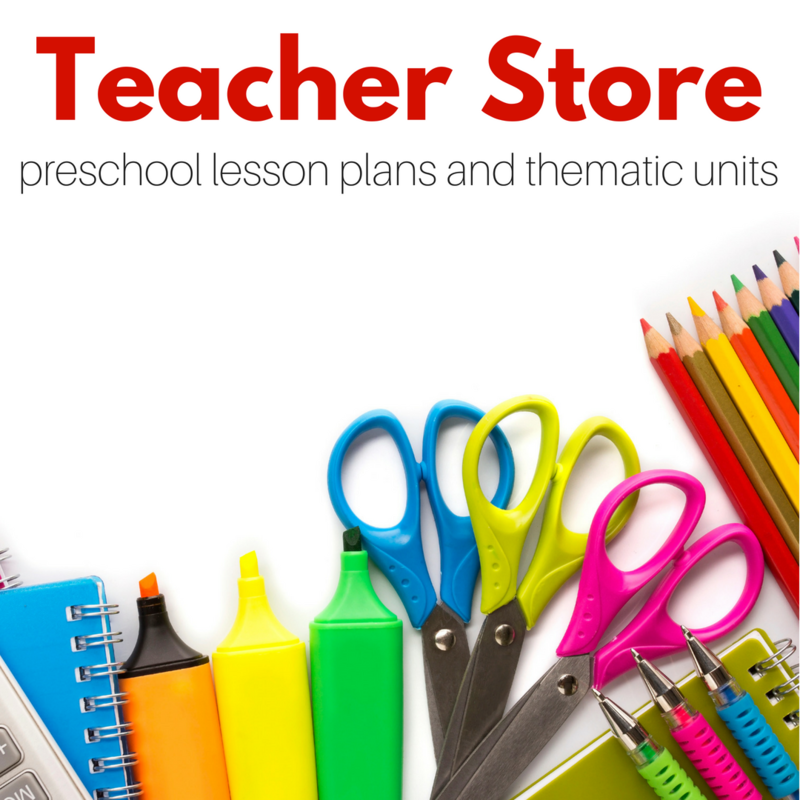 Is it possible to get a glimpse on how the preschool program handles these topics? From the studying, I have done it all starts with an anti-bias perspective. 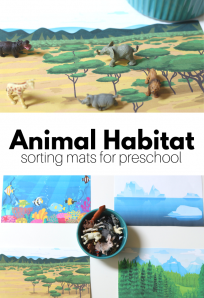 Toys are useful vs segregated, cooperation is encouraged, and children are involved in nurturing activities as well as risk-taking regardless of gender. Thank You for your comments and information. I am studying Reggio Emilia and many of the theories of early childhood are mirrored in Sweden. If you have any other resources please feel fee to send them my way.